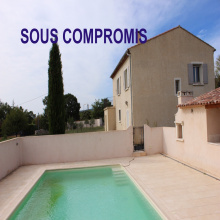 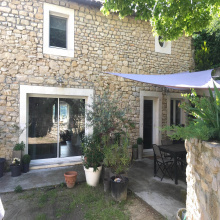 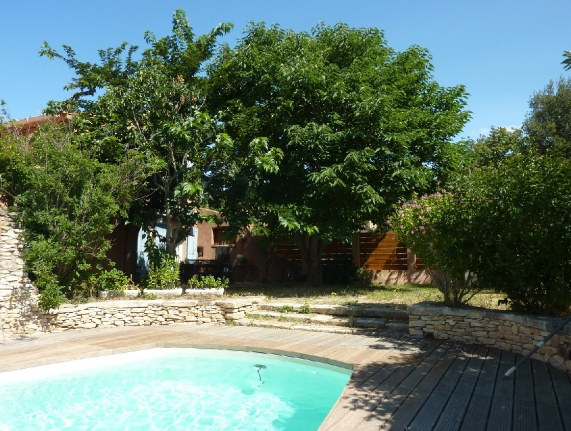 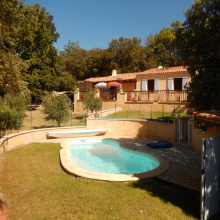 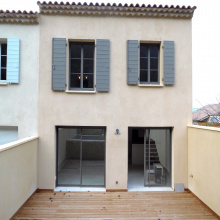 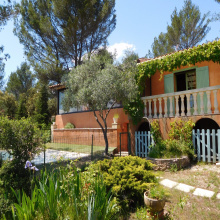 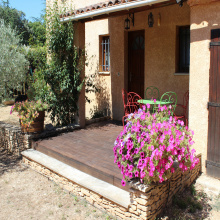 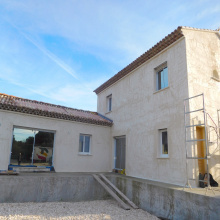 For sale - Luberon - Old hamlet house - Gargas - 7 rooms - Old Hamlet House with garden and pool. 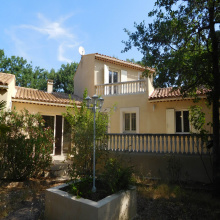 Large sitting/dining room with fireplace and semi-open kitchen with scullery. 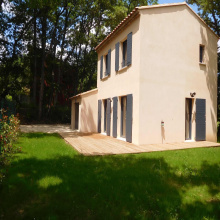 Small living room with sleeping loft, 4 bedrooms, garden; covered terrace, pool.